Come along with or without your horse. 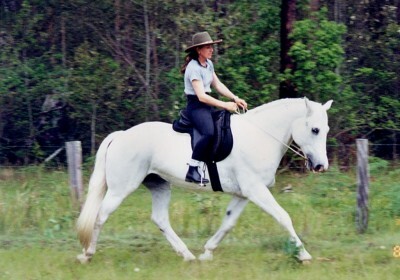 Of course if you can bring your horse along your learning will be maximised as nothing beats hands on experience and having direct feedback from a supportive instructor to accelerate your learning. However the other option for attending these courses is to come along as a participant without a horse where you will participate in all of the theory sessions, Q & A sessions, most of the body awareness and balance sessions and simulations (although this may depend on numbers as some of these sessions might need to be restricted to those bringing horses), watch the demonstrations and observe those with horses practice and experiment with the exercises and tasks. 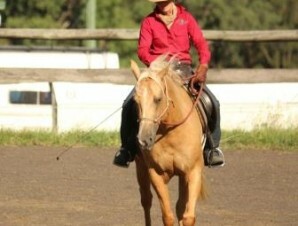 The cost to come with your horse is $975 (EARLY BIRD PRICE) for the 5 days if you pay a 50% deposit before Feb 10th. After that date the price will be $1160 (FULL PRICE). 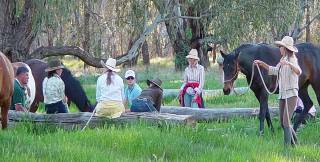 The cost to come without your horse is $95/day or $475 (EARLY BIRD PRICE) if you pay a 50% deposit before Feb 10th. After that date the price will be $115/day or $575 (FULL PRICE). 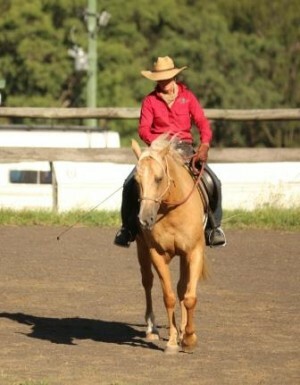 Private lessons ($88/hr), Saddle fittings and opportunities to test ride the BALANCE saddles are available on request. 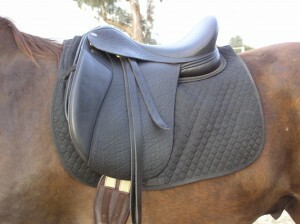 Saddle fittings with the BALANCE saddles take 1 1/2 to 2 hrs. cost $150.